We are the professional taper roller bearing manufacturer, who has been concentrated on this line for many times and powers. 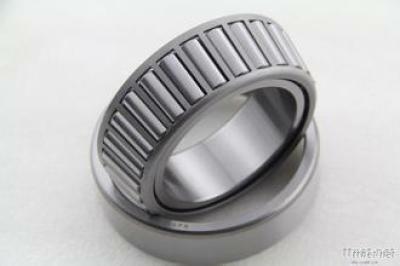 we are producing different types of bearings. We always keep the principle of"Keep innovation, improve management, optimize product and satisfy customers." It’s our mission to meet the customers requirement for bearing!